Vegan Bbq Spaghetti Squash - Eat. Drink. Shrink. 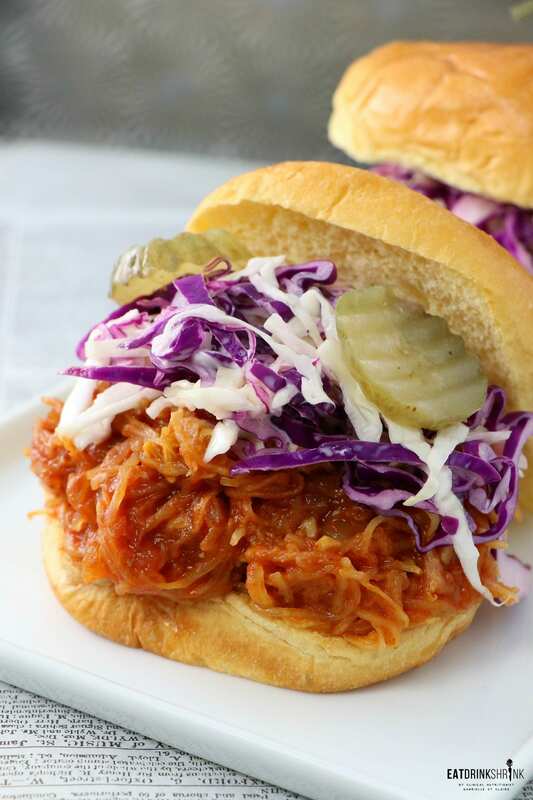 With bbq being big in the vegan world and having countless jackfruit options, I wanted to create something that was easier, more affordable, and most importantly.. more accessible! 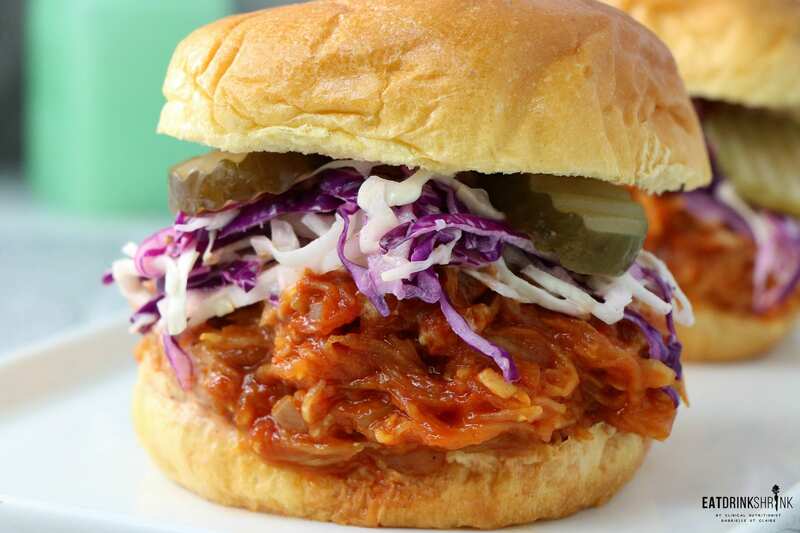 Jackfruit is one of those ingredients that’s fun to work with, but let’s be honest. You have to order it, sometimes the cans are dinted (I’m looking at you Amazon lol), it’s expensive, and the portions are so small. Needless to say, I’m not a huge jackfruit person as many can’t justify the price making recipes not practical for many. One veggie I consume less and less of over the years is spaghetti squash! 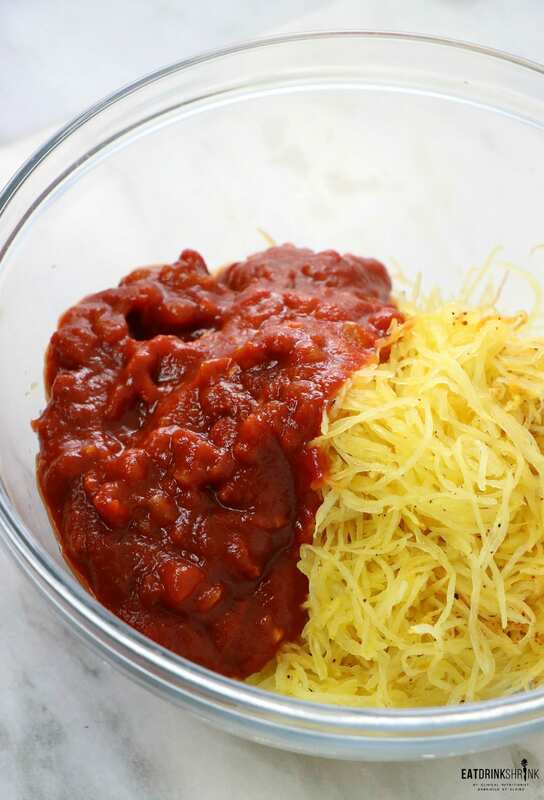 You can create classic spaghetti squash with red sauce, or use simply a vegan parm topping and fresh herbs, but I started to lose ideas until I thought of creating.. 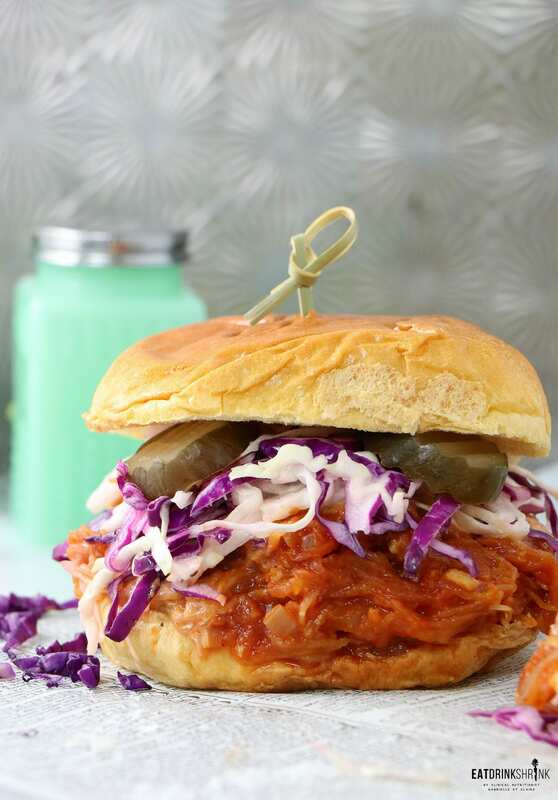 The Spaghetti Squash Bbq Sammie! What’s great about this recipe is that it’s easy, involves staple ingredients, affordable, the sauce can be used for countless other dishes, it can be made in bulk in advance (simply don’t combine the squash with sauce), the sauce is smokey, spicy, and tangy, it’s non vegan approved, and perf for any season! 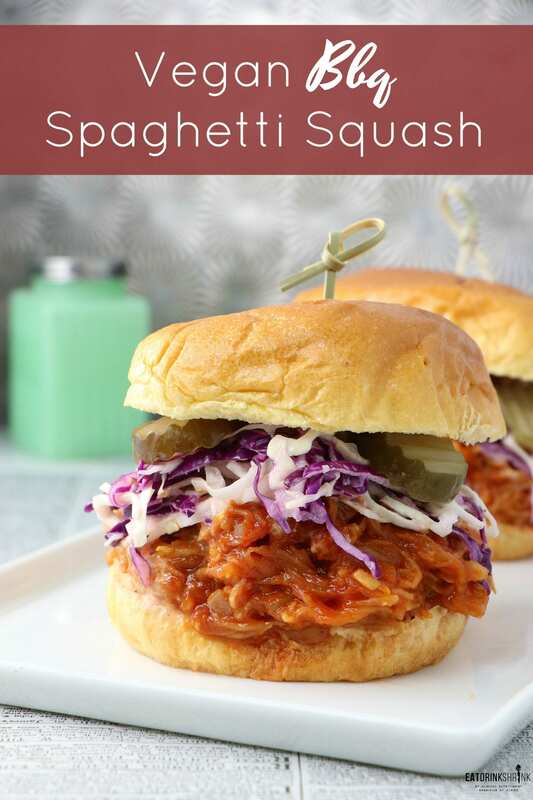 If you love innovative vegan eats that will keep you on your toes, you have to try my recipe for Spaghetti Squash Bbq! 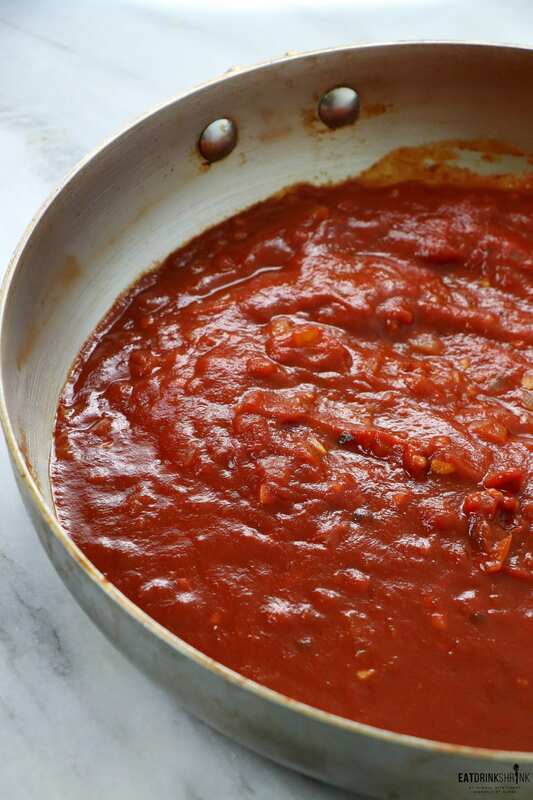 Amazing sauce that can be used for countless dishes! 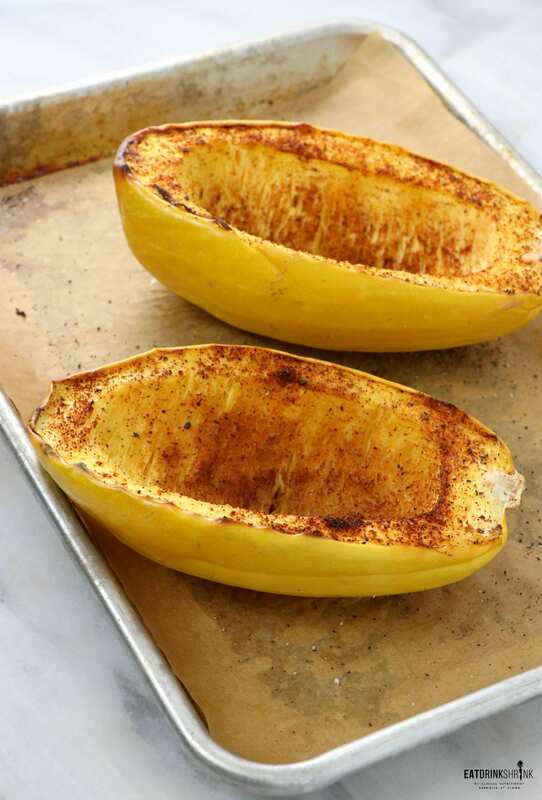 Spaghetti Squash: Preheat oven to 375º F. Cut spaghetti squash in half lengthwise. Remove seeds and membrane. Drizzle inside with oil and spices. 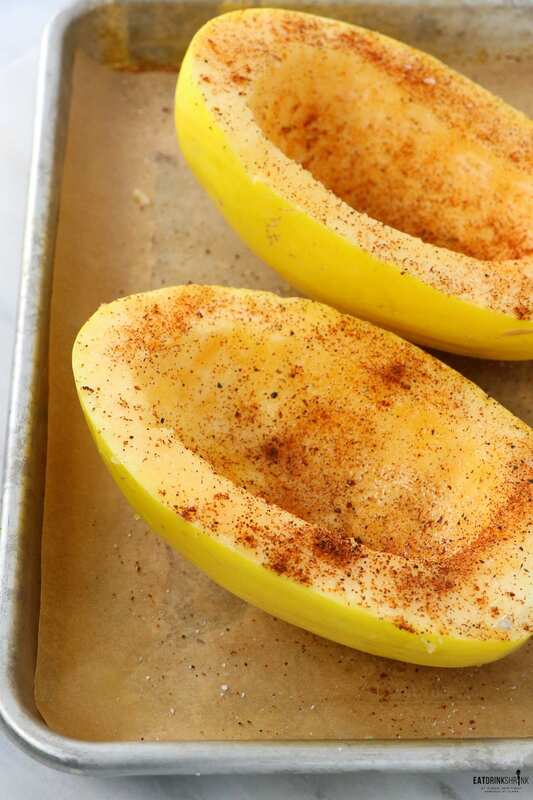 Place spaghetti squash, cut side down, on baking sheet. Bake for 40 to 45 minutes, or until tender. Shred the spaghetti and set aside. Cabbage: While spaghetti squash is baking, make coleslaw by combining the cabbage, vegan mayonnaise, pepper, salt, sugar, apple cider vinegar, in a medium bowl; mix well. Refrigerate, covered, until ready to use. 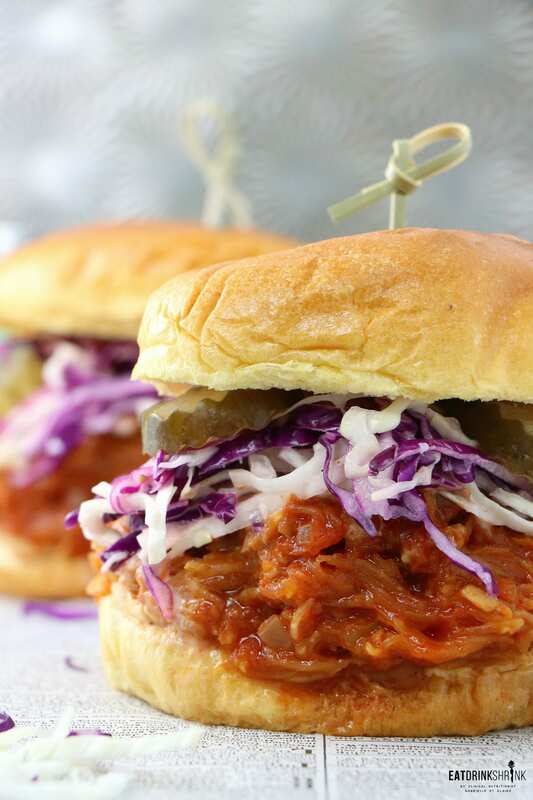 Toss shredded squash in the bbq sauce, top with cabbage and pickles and enjoy! Bbq Sauce: In a large saucepan, sauté the onion and garlic on low (or if you want less of a garlic profile you can throw it in post cooking onion) in oil on medium heat for about 5-7 minutes. Add in the rest of the ingredients to the pan, whisk to combine, and cook for about 30 minutes uncovered over low heat. Stir occasionally and make sure it doesn't burn. For more tangyness add additional apple cider vinegar, for more sweetness add more coconut sugar sugar. Remove from heat and let cool.You can place in a food processor, but it isn't needed.